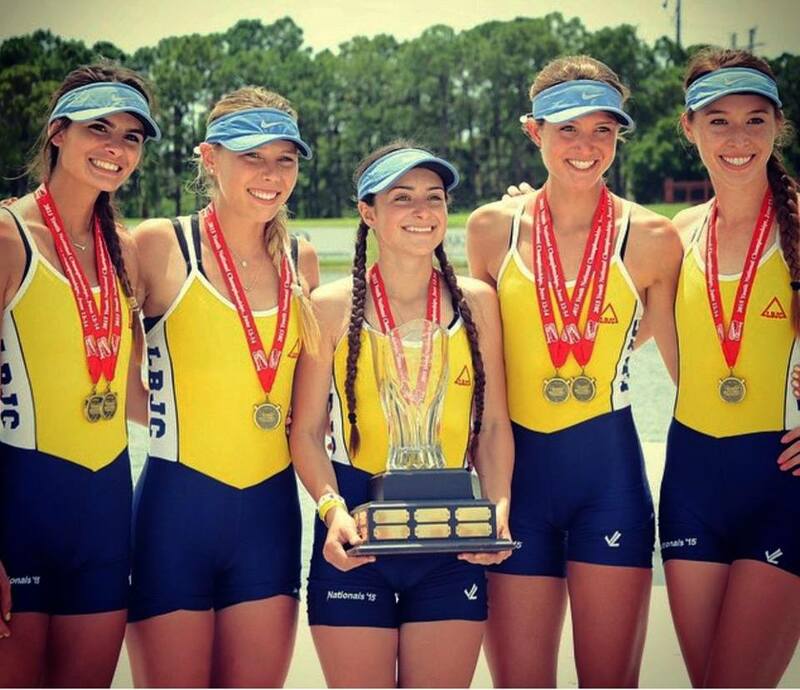 2015 US Rowing National Champion! 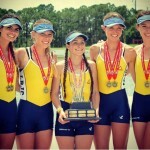 WL2x: Maddie Bennett (University of W. Virginia, 2019) and Marina Felix (Harvard 2019). 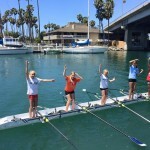 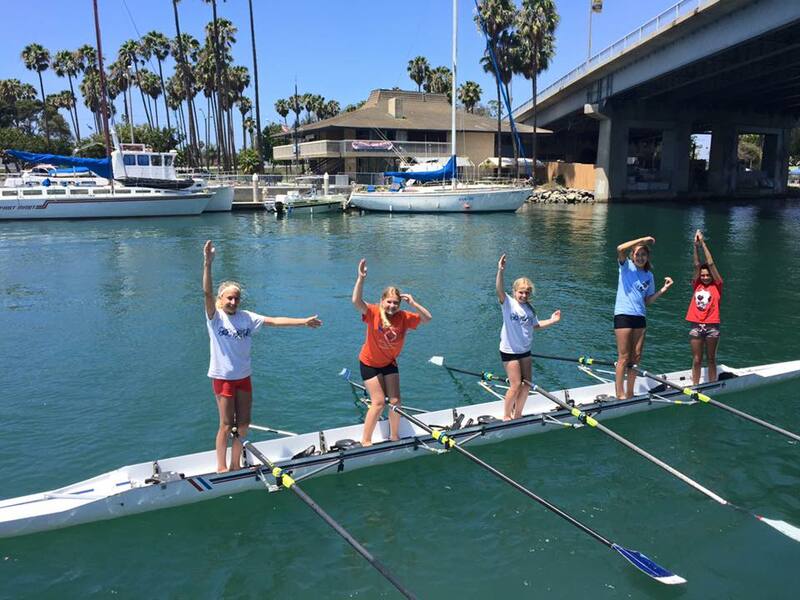 WL4+:Maddie Bennett (University of W. Virginia, 2019), Marina Felix ( Harvard, 2019), Katie O’Donnell, Rachel Tang (UCLA, 2019) and coxswain Emma Cruz.